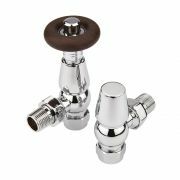 Team the Milano modern straight radiator valves with an anthracite designer radiator or heated towel rail and create a seamless and stunning contemporary look. 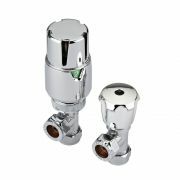 Featuring a hard-wearing charcoal finish and a modern design, these radiator valves provide a simple yet effective way to enhance the overall look of your designer radiator or heated towel rail. 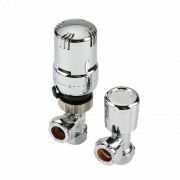 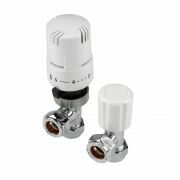 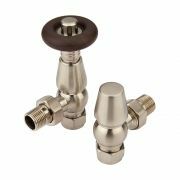 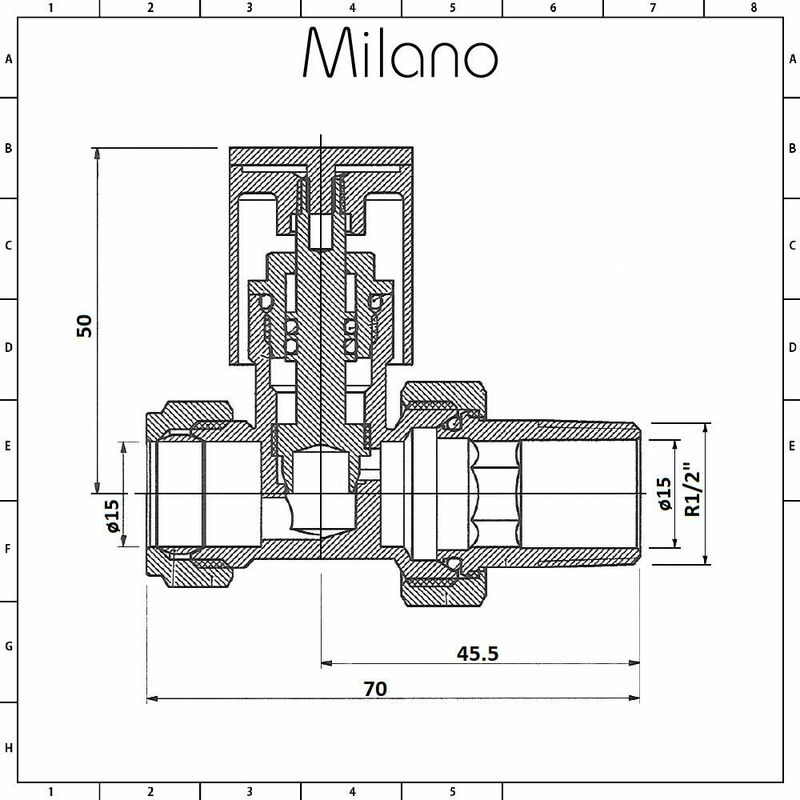 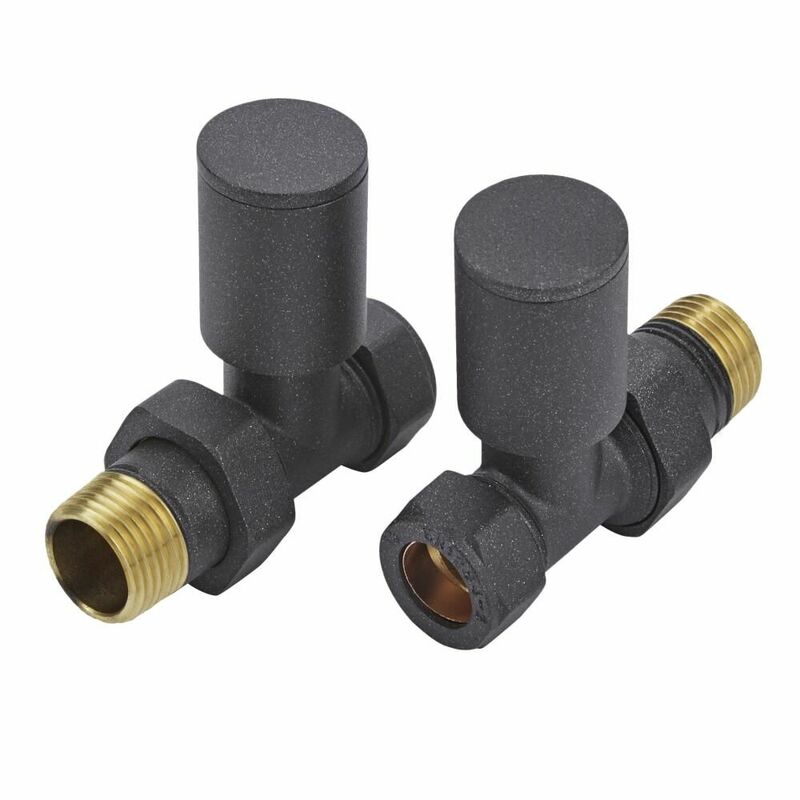 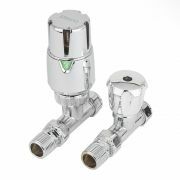 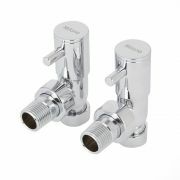 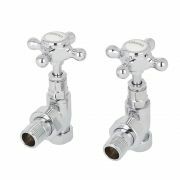 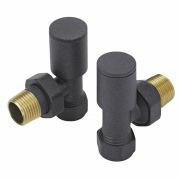 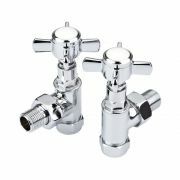 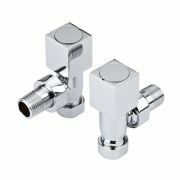 The valves have a standard 15mm thread and are designed to work with all Milano radiators and heated towel rails. 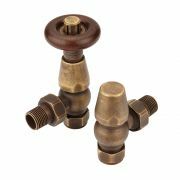 They are easy to install and are made from brass for guaranteed durability.